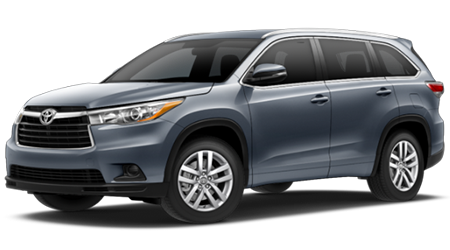 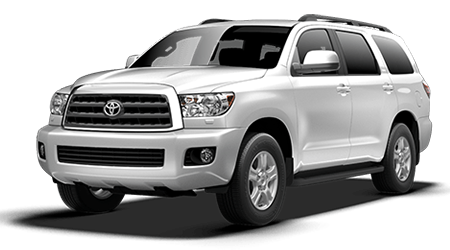 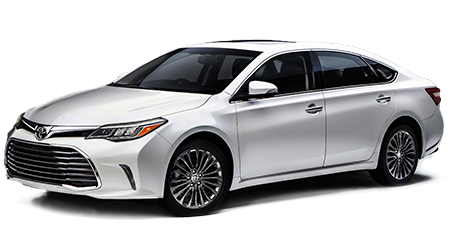 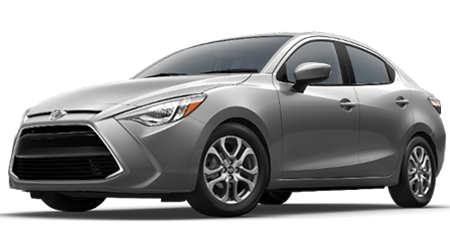 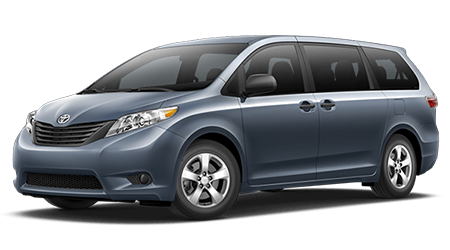 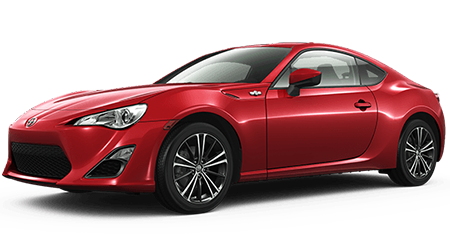 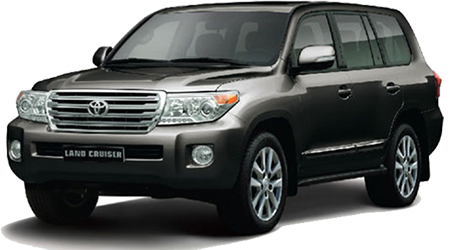 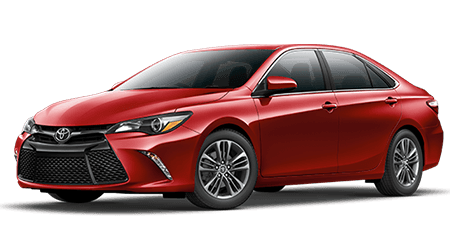 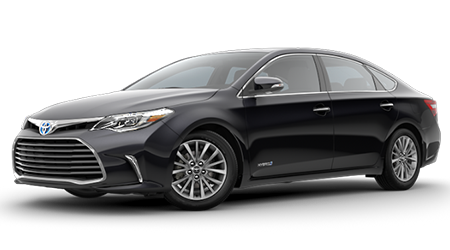 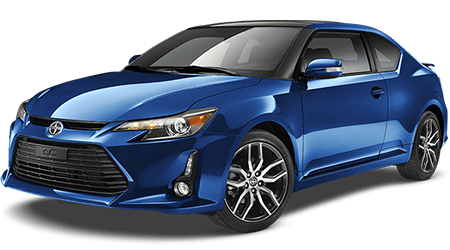 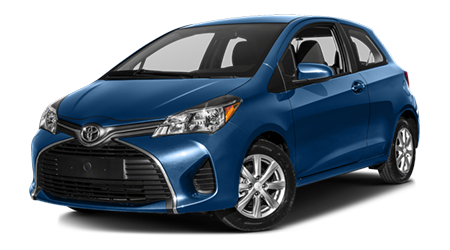 Used Toyota Vehicles Serving the Areas Near McAllen, Harlingen, San Benito, and Pharr TX. 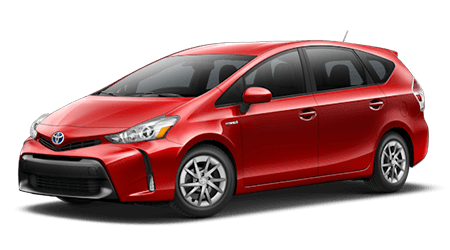 Find a reliable used Toyota or other used cars or trucks in the Rio Grande Valley at Brownsville Toyota. 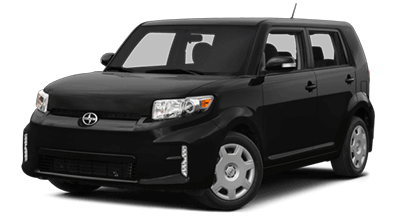 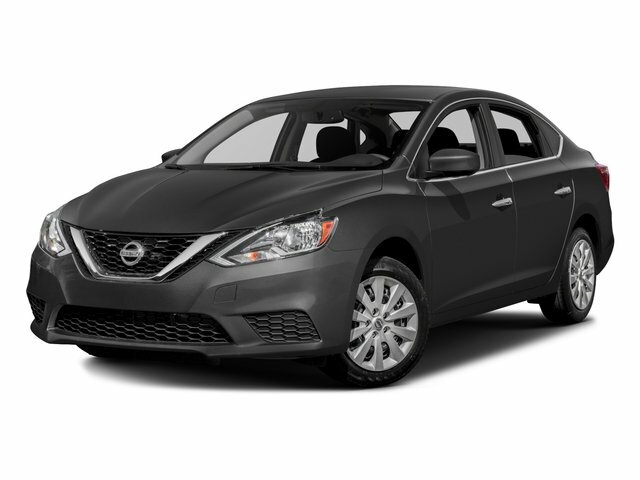 We have many used cars for sale in Brownsville, TX. 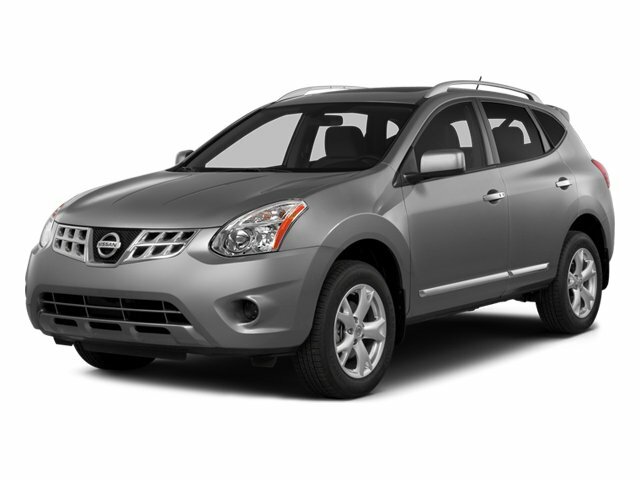 Find affordable used cars and trucks for sale near Pharr, Harlingen, McAllen, and San Benito. 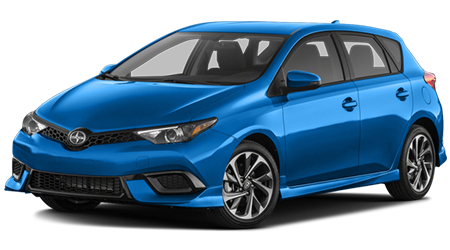 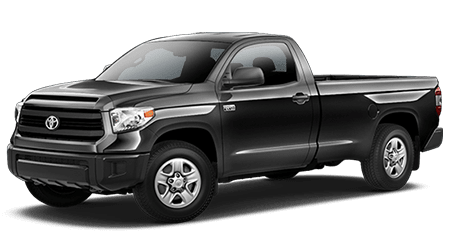 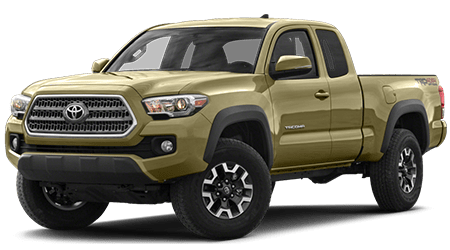 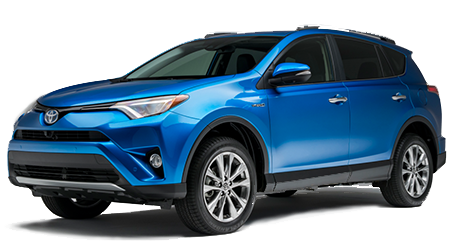 Toyota cars and trucks are built to last, so getting your hands on a pre-owned Toyota is the best way to save money while still driving a reliable, capable vehicle. 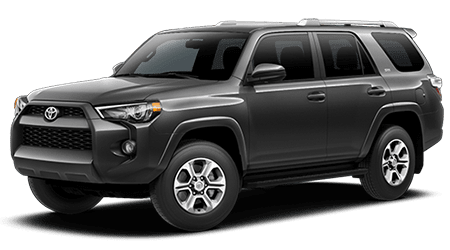 Come visit Brownsville Toyota from anywhere and find used cars near the Harlingen, Pharr, San Benito, or McAllen areas today and find a used Toyota for sale in the Rio Grande Valley.